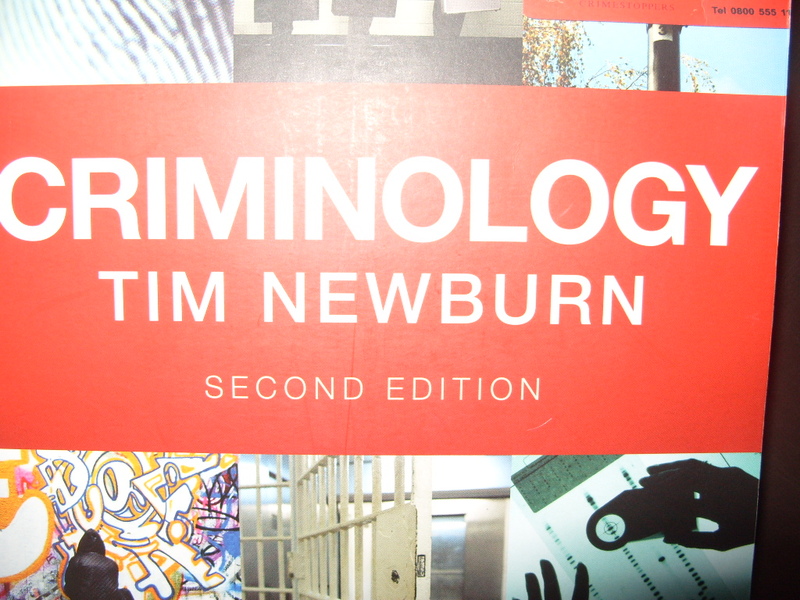 One of my lecturers described this book as the ‘Bible of criminology’. At almost 1,100 pages long, it is hard to argue with that assessment. 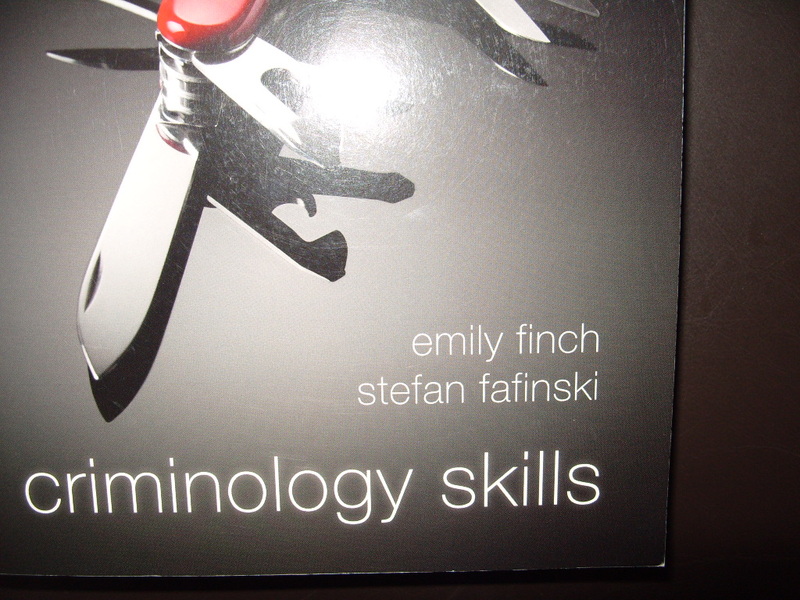 It would also be difficult to find a criminological module that this book would not be helpful for. In addition, it’s written in an accessible style and is very easy to read. All the main points reference the wider academic literature and official statistics. If you only buy one textbook for your degree, this is the one I would recommend. The third edition has been published this year. 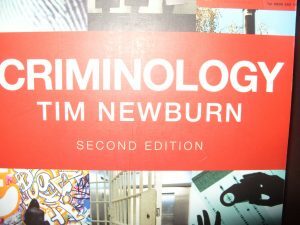 At around half the number of pages (and therefore considerably lighter and easier to carry around) than Newburn’s ‘bible’, this textbook offers a thorough overview of the major criminological topics. It’s also £10-15 cheaper than Newburn’s book. Each chapter is well structured, though the book is generally slower to read than Newburn’s. My advice would be to compare the two books in a library and see which one you personally prefer. Both will be invaluable to you in different ways, but if you live close to university and can afford the extra cost, I would just give the edge to Newburn’s. The good news for UOL Criminology Students is that there is a fair amount of study skills training including in your degree. There’s also a lot of study skills resources on Blackboard and staff in the Department of Criminology (especially your personal tutor) will be happy to help answer any questions. Nevertheless, the advantage of this book is that it contains all the information you need to thrive on your degree in just one place. The book includes individual chapters on finding and evaluating different types of criminological resources, essay writing, writing skills, revision and examinations tips, presentation skills and research skills to name just a few. For those students targeting a First, I would highly recommend it. This is another recommendation which will divide opinion. 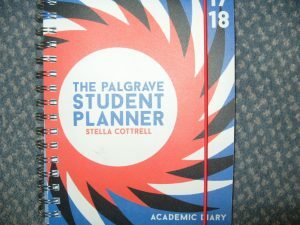 Many students and younger people are happy to use their mobile phone as a calendar so why spend £9 on an academic diary? For one, it has a lot of space for each day to write in appointments. A second reason is that for every weekday, there is space to write a small to-do list, which makes organisation and time-management much easier. 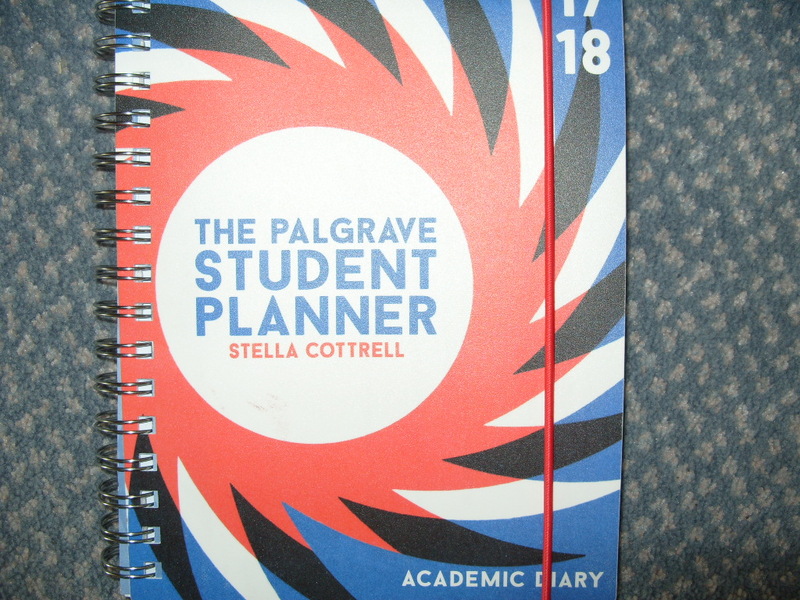 But the main reason why I would recommend this academic planner is that it is so much more than a diary. It has a monthly to-do list, a monthly notes page, a page for addresses and contact details, a thorough list of useful websites and over 50 pages of documents including pages for class timetables, revision timetables and useful articles. Finally, every week comes with a study ‘Tip of the week’ that when implemented can help give your grades an added boost. This is quite educative but i would like to ask few questions regarding criminology I am a first year student of Criminology in University of Abuja, Nigeria. My question goes like this,Should the subject matter of Criminology be limited to the existing legal conceptions of crime? I would say no, because what actions are deemed to be crimes can easily change. Thanks a lot for your suggestion about criminology books. I have read all your blog posts. 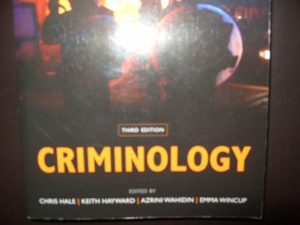 I have found them very helpful for me because I am also a first year student of Criminology, at the University of Dhaka, Bangladesh. 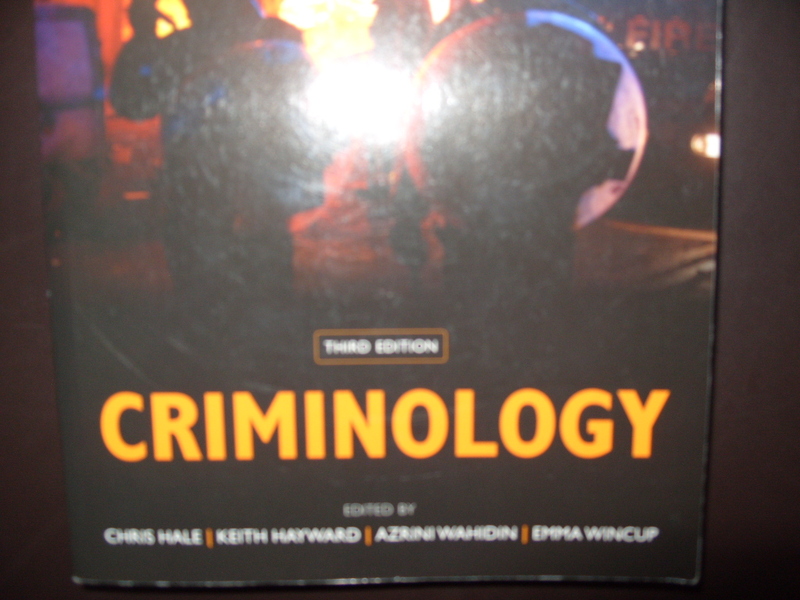 I would like to know more about Criminology of your university to enrich my knowledge. I would very happy if I can contact you via email. Hi Muhammad, thank you for the feedback. I’m glad you found the blog helpful.